Cecily and A.Ron declare March 24th as international Singin' in the Rain Day! Singin' is the greatest Hollywood musical ever devised, and should be seen by everyone that cares about movies as an artform, as well as every human with a beating heart. If you fall into either category, you owe yourself to take a shot of this straight up cinematic heroin. The ultimate pick-me up for a day you're feeling blue, or just want an extra spring to your step. 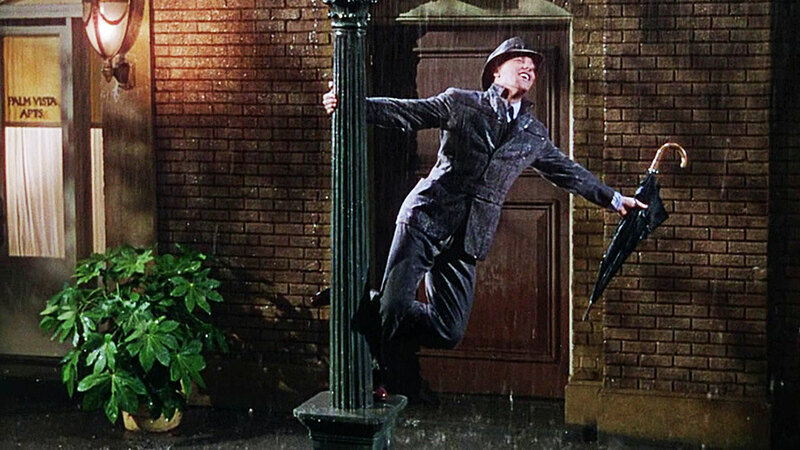 Gene Kelly, Donald O'Conner, and Debbie Reynolds deliver in this film, and what they're delivering is joy.